Tell us your story. You could WIN and be FEATURED! Learn More Submit Your Story! 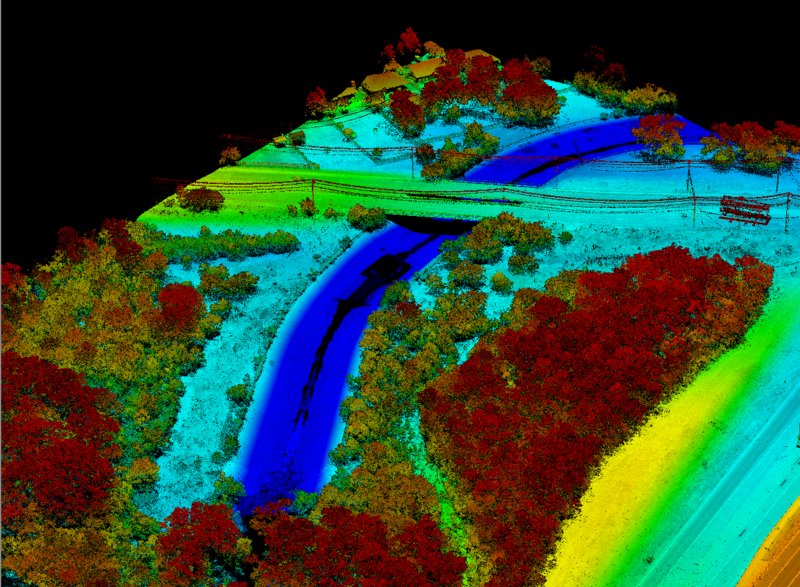 Aerial Services, Inc. is a veteran-owned small business corporation delivering quality geospatial solutions with speed, accuracy, and innovation to public and private sectors. With over 50 years of experience we have the knowledge and capability to complete your project. 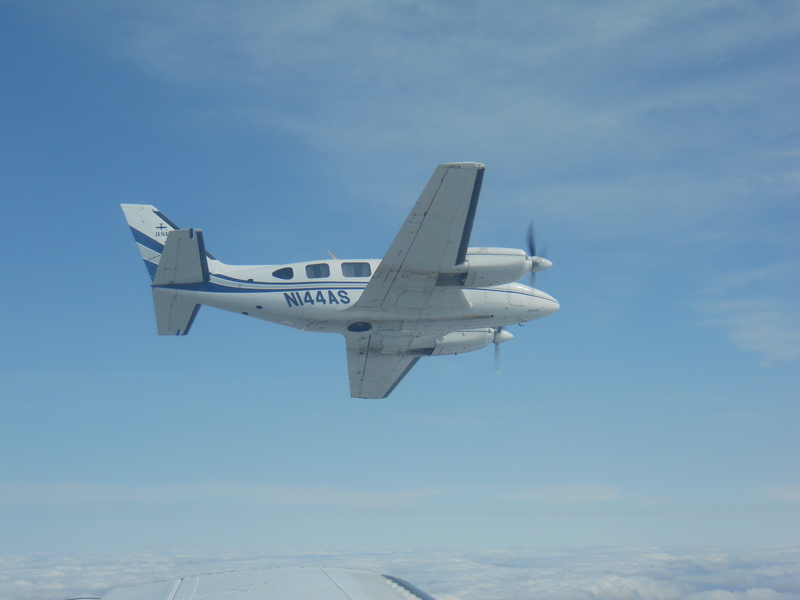 Aerial Services’ personnel, equipment, software, and experience are unsurpassed. Our experienced staff and industry leading technology allow us to provide innovative solutions to make your project come to life. 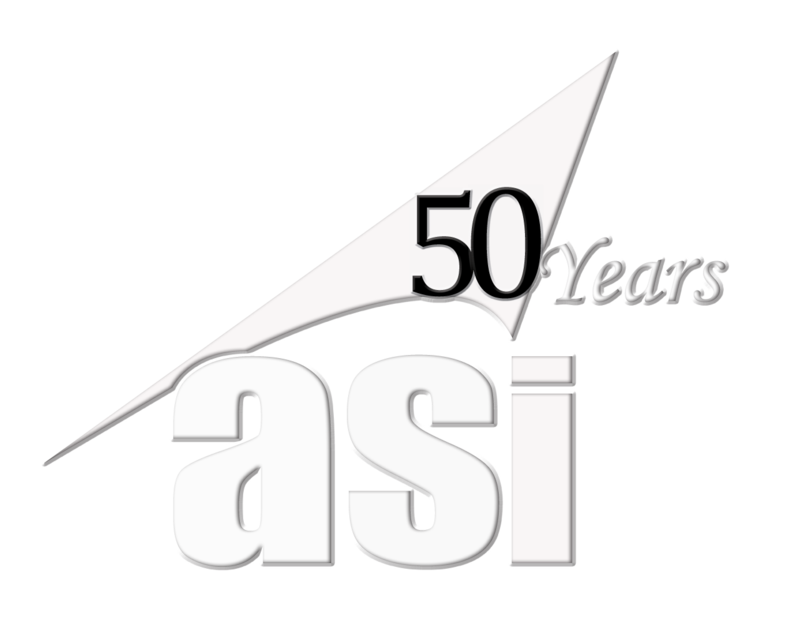 "It has been great working with ASI. Their attention to detail is outstanding. I would not hesitate to use them again for future aerial photography projects." 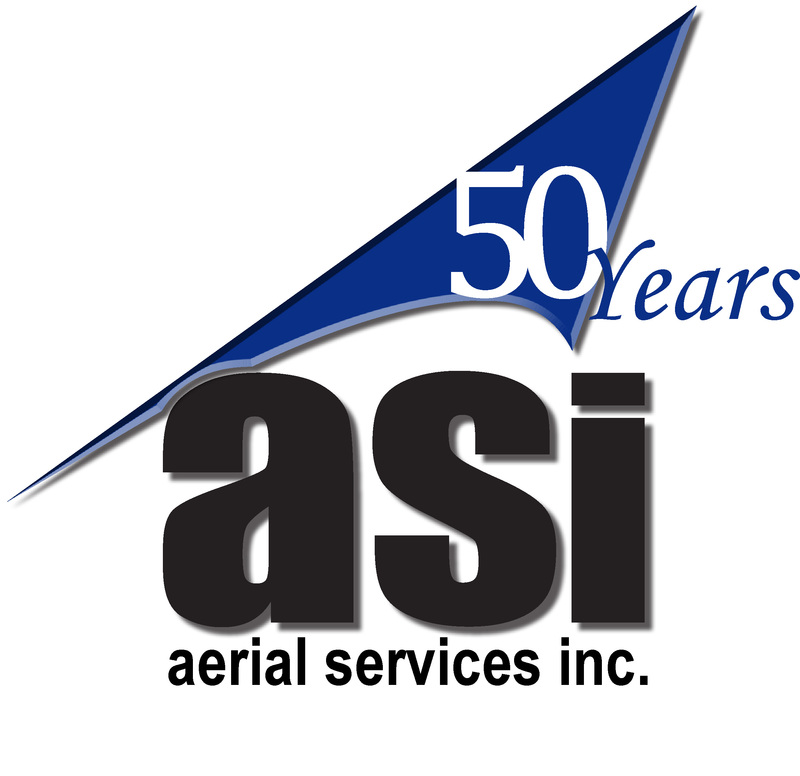 "Throughout the years, Aerial Services has provided a superior level of quality, timeliness, and professionalism. 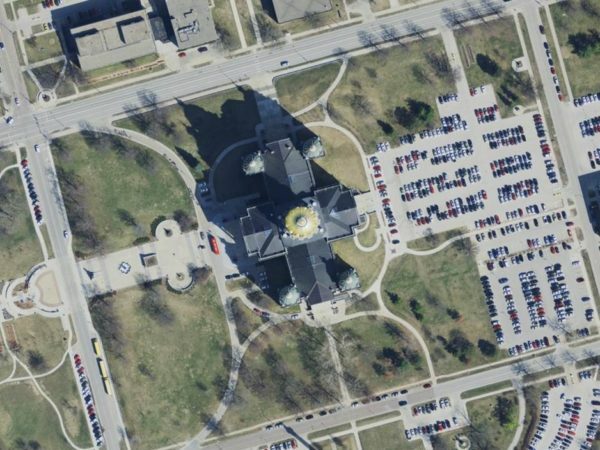 We have been able to trust Aerial Services’ consistent performance for years and highly recommend them to anyone seeking the highest quality aerial imagery acquisition services and digital imagery processing services." 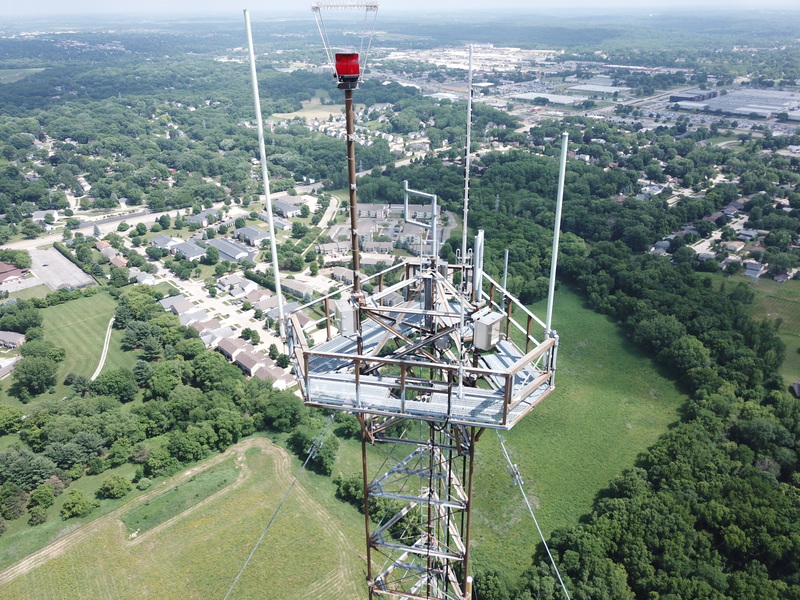 "Aerial Services assisted GSRC with data collection, taking photographs of Coralville Lake for a project for the U.S. Army, Corps of Engineers, on five occasions from the end of May through early August 2015. We had to change survey/flight dates five times over the summer, mostly on short notice, as a result of predicted rain. I very much appreciated their flexibility and willingness to accommodate our needs. The product they produced was exactly what we needed. Many thanks to Jason Dolf and Chris Berggren!" "Their commitment to excellence and to customer satisfaction appears to be authentic. We consider this valuable, and we recommend them to anyone seeking high quality aerial acquisition services." "Even though [Aerial Services] was a little more expensive than our other bidders the product result was worth the extra price. Your product was large, crisp, and presented in a manner that our GIS group could work with nicely. Thank you!" "Having worked with ASI for several years, they have proven to be a reliable partner that we can count on. Their people are knowledgeable professionals that feel like an extension of our own personnel." "Awesome job! I didn't really think you would be able to exceed my expectations but, you did. The photos I've reviewed so far look great. Every photo identifiable ground point we picked for the 2009 project checks within a foot or less of its expected coordinates. The mosaics are going to be loved by who receive them. This is one complete package!" "The 2011 project for Polk County was another great experience. [Aerial Services] finished the project and delivered the finished aerials before the contract deadline." "I appreciated the quick turn around with receiving the imagery. I liked that Chris asked for some of our project data so she could compare how well that lined up with the ASI imagery product before delivery. I really liked the flexibility with modifying our flight date based on spring green up conditions."